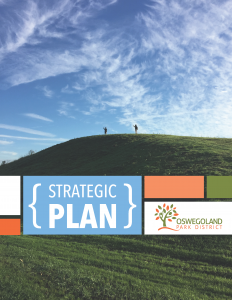 The Oswegoland Park District is a governmental agency responsible for acquiring, developing, and maintaining natural areas, parks, and leisure time facilities for area residents. 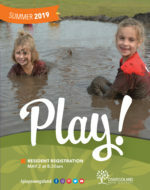 The District also plans, develops and implements a wide range of recreational programs and activities that reflect the interests of all age groups in the Oswegoland community. It was established by referendum in 1950 as a separate governmental entity known as a “special district.” We serve all of the residents who live within this district’s approximately 38-square-mile service area, including all of the Village of Oswego, parts of Montgomery, Aurora, and Plainfield, and all of Boulder Hill. The Oswegoland Park District also includes the surrounding countryside of Oswego Township and a tiny portion of Will County. To date, we serve approximately 20,000 households. View boundary map. The Park District is tax supported, and uses approximately one half of your annual park district taxes to support district operations. 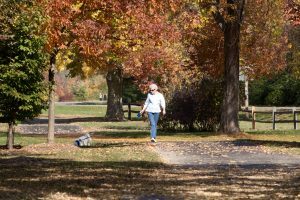 This includes paying the staff members who care for parks and facilities, who plan and supervise programs, and who help you register for classes. Your tax dollars also pay for all the materials, supplies, utilities, and other resources required to keep your public assets functional, attractive, and safe. 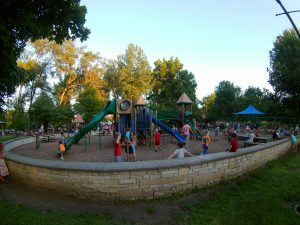 The other half of your park district taxes pays for planning, design, and construction of new facilities, as well as renovation of existing facilities. We also use your tax dollars to purchase equipment needed to care for all of the places and spaces you and your family enjoy. The public is welcome to attend Park Board meetings. Check the Park Board meeting schedule. View the District’s Strategic Plan.